As a practical example of the intersection of SEO and Social Media, just last month over 40,000 unique keyword queries sent visitors to this blog. At the same time, because of social content distribution and engagement, our new link discovery counts (reported by Majestic SEO) went from 118,344 in Sept to 210,996 in Oct. More relevant links = more traffic, more subscribers and exposure to our social channels. More exposure to our content on social channels means more links and discovery via search. It’s a cycle of Social and SEO. 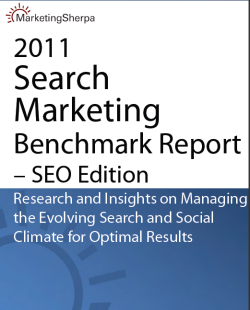 One of the shocking revelations (and further need for SEO consultant expertise) is that more than half of the marketers who participated in the MarketingSherpa study either had no formal process for performing SEO, or an informal process that was randomly performed. 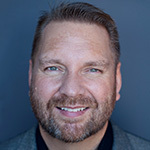 SEO was (correctly in my opinion) deemed most effective at generating sales and Social Media as most effective for achieving Public Relations and customer engagement objectives. A recent post on Search Engine Land by Matt McGee supports this, citing a study by ATG that search dominates social networking for product discovery. Another interesting observation was the organic traffic conversion rate for marketers that leveraged social media was 10% higher than those that did not. 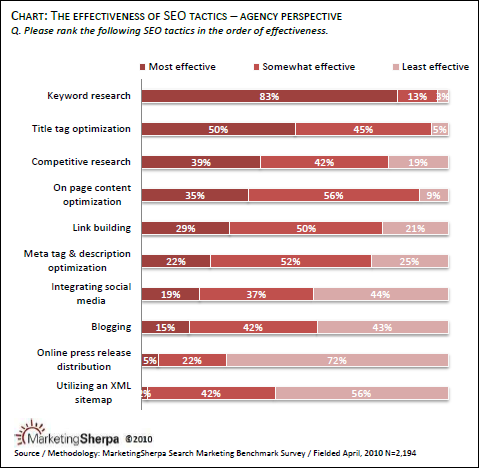 The report is full of useful charts like the one above, which cites the most effective tactics for SEO as reported by the agency respondents. Obviously, an experienced SEO agency would use a much broader array of tactics, but you get the idea. Compare your own program performance metrics to those in the industry: inbound traffic, lead quality, conversion rates, clicks, conversion and target keyword rankings. Granted, it’s a generalization to do that, because such metrics can vary quite a bit between industries and don’t get me started on the idea of comparing “rankings”, but in a broader sense, comparisons can be useful. Reports like this are also useful for PowerPoint presentations at conferences or internally as well as for making a point in a blog post. This is very good information. I think the social media website, face book . twitter, linked in and my space is really worthy website and are performing very vital role in search engine marketing.